How does media influence our lives and shape our future? Investigate the inner workings and impact of one of the most powerful forces in society at one of the nation’s most respected schools of journalism and communication. 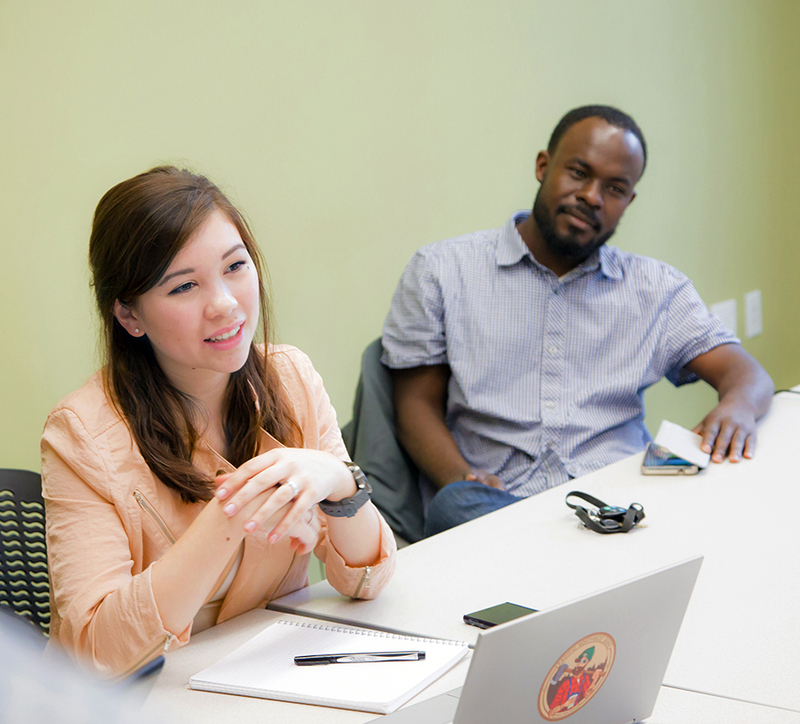 In our academic master’s program, you’ll examine media and communication from every angle, with interdisciplinary coursework spanning ethics, law, philosophy, sociology, and politics. You’ll study under the guidance of leading researchers who are breaking ground in areas like global media, emerging technologies, and social change. And you’ll develop the skills to continue your graduate studies or launch a career in business, government, or nonprofit work. Our master’s students develop valuable analytical and research skills that set them apart in any field. A media studies degree offers a solid foundation that can springboard you into academia or a career in media, government, law, or nonprofit work. The master’s program is also aligned with the SOJC’s Media Studies PhD. What does it take to become Insta-famous? Colombian international student Maria Cano wants to find out. 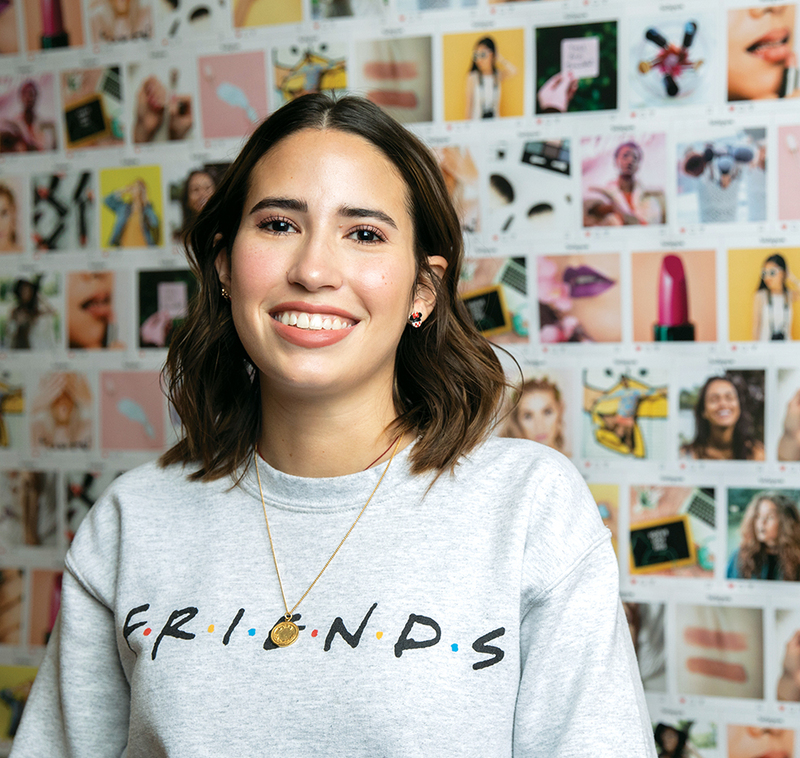 An avid follower of both U.S. and Hispanic beauty influencers, Cano leveraged her passion into an innovative master’s thesis analyzing Instagram influencers’ formula for success. 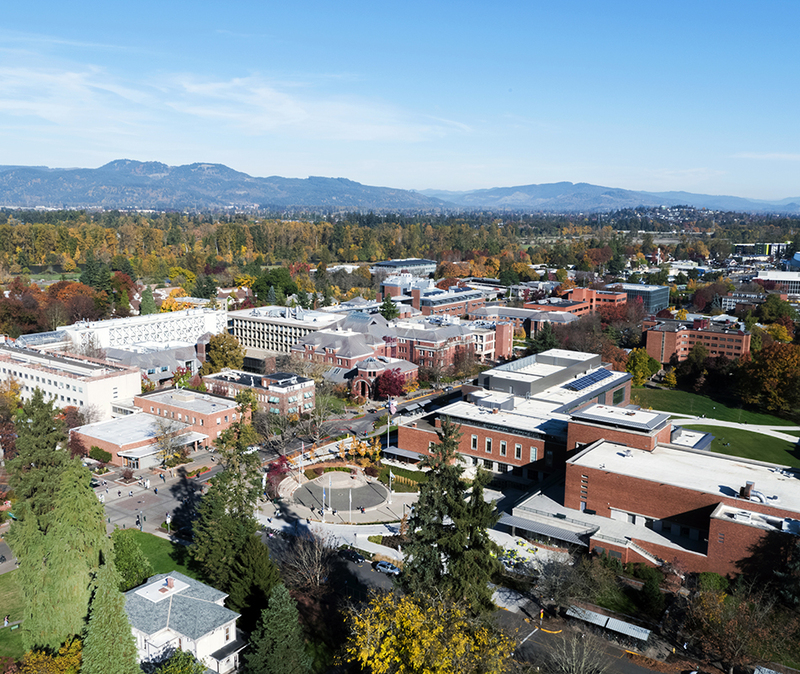 Named for renowned journalist Eric W. Allen, who founded the SOJC over 100 years ago, Allen Hall sits at the heart of the tree-filled University of Oregon campus in Eugene. In our state-of-the-art classrooms, studios, and collaboration spaces, you’ll get expert guidance from leading researchers and teachers in the field. Below are approximate tuition estimates for a typical student in the Media Studies Master's program. The program is eligible for federal financial aid, graduate employment fellowships, the G.I. Bill, and scholarships. 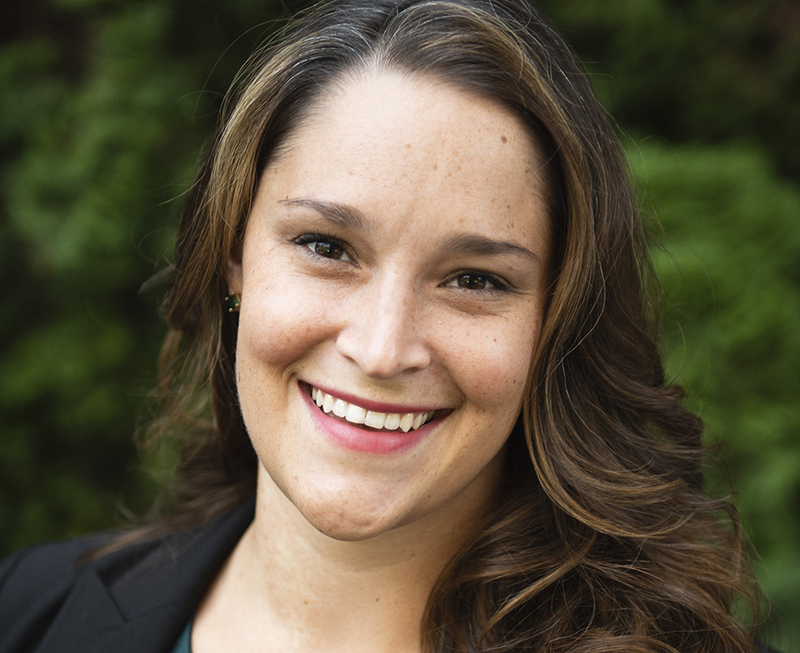 Amanda Cote is not your typical professor. She has made it her life’s work to study one of the most popular—but least researched—types of media: video games. 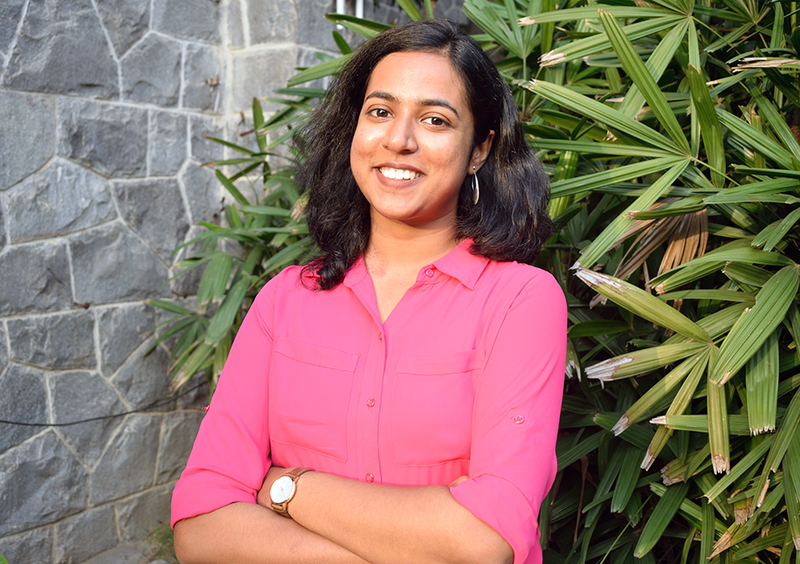 One of the newest additions to the SOJC’s media studies faculty, Cote explores the gender dynamics of video game culture in her research and classes, and the way we label technology as appropriate for males or females. We are now accepting applications for fall 2019. The deadline to apply is February 1, 2019.